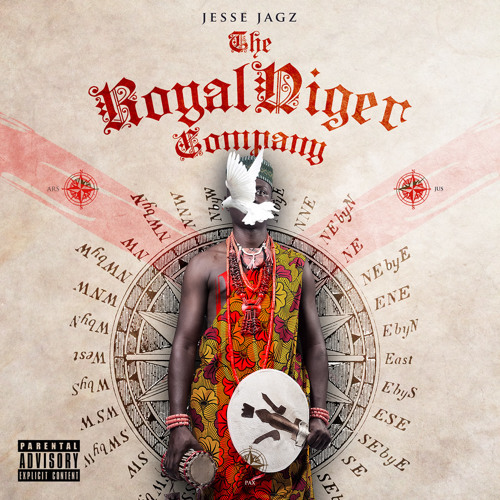 Jesse Jagz returns with a follow up to the critically acclaimed 2013 released Sophomore album; Jagz Nation Vol.1: Thy Nation Come. The mixtape consists of 11 tracks, with samples ranging from the 1983 hit song "Ain't Nobody - Chaka Khan" to movie clips (Scarface, Johnny Mad Dog) etc and is available for free download. A friend with green is a friend indeed.